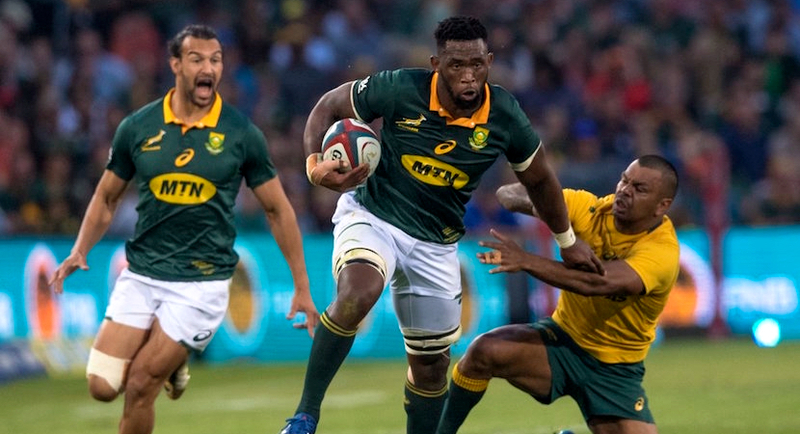 Siya Kolisi’s inspirational rise from a childhood in the Zwide Township in Port Elizabeth, to become the first black Springbok Test captain has won the July Laureus Sporting Moment of the Month competition. Tendai ‘Beast’ Mtawarira celebrated victory in his 100th Test appearance for the Springboks as the team clinched the Castle Lager Incoming Series over England at the Toyota Stadium in Bloemfontein on Saturday. 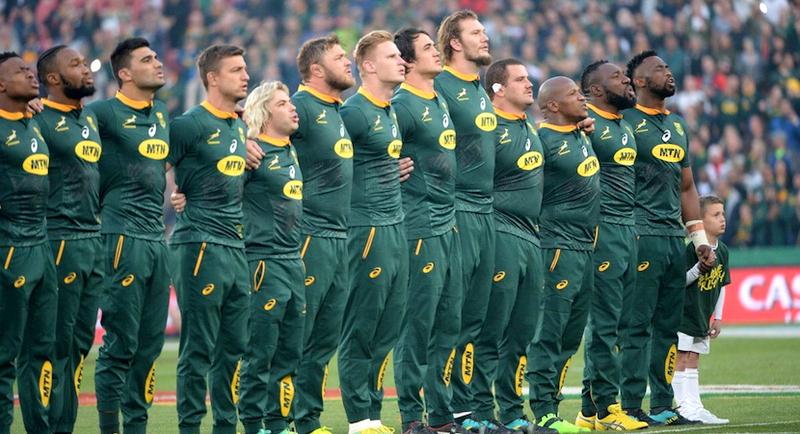 The performance by both the Springboks and the Blitzboks last weekend turned social media into a happy place where South Africans seemed genuinely proud to be South African again. 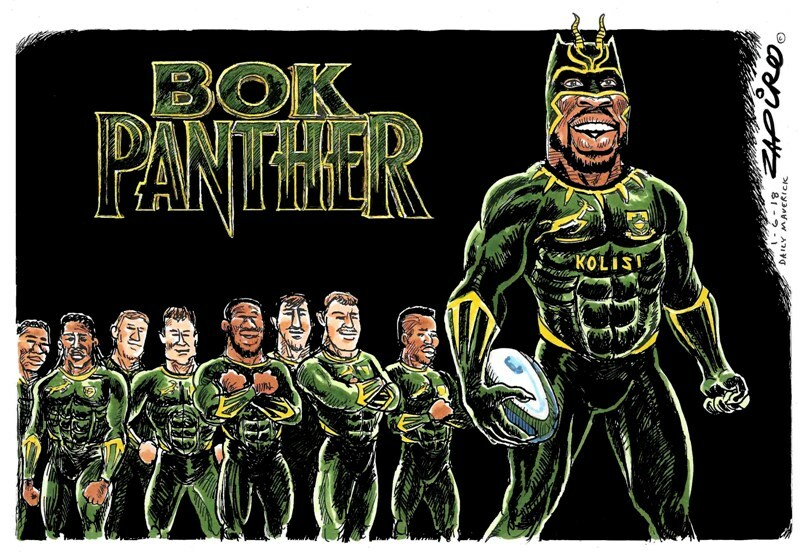 In recent years, Siya Kolisi has been a standout player in the green and gold, and all things considered he is perfectly suited to lead the Springboks into a bold new era. S’busiso Nkosi, Aphiwe Dyantyi and RG Snyman will make their Springbok debuts on Saturday when South Africa face England in the opening Test of the Castle Lager Incoming Series in Johannesburg. 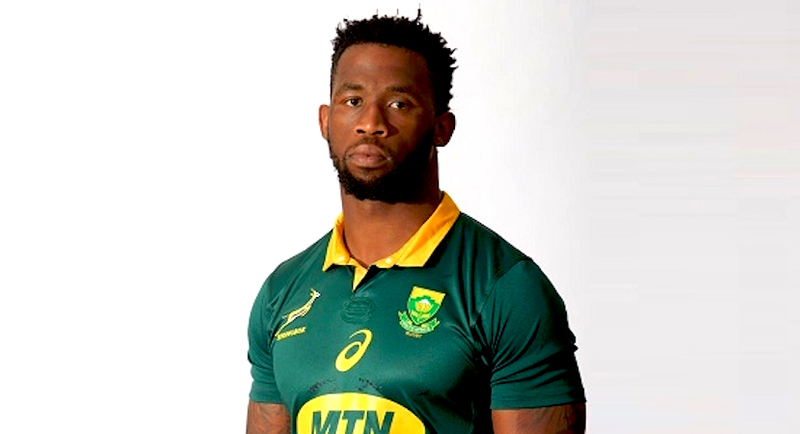 After being touted as a future Springbok captain for a couple of seasons, Siya Kolisi finally becomes the first black player to take charge of the national team. 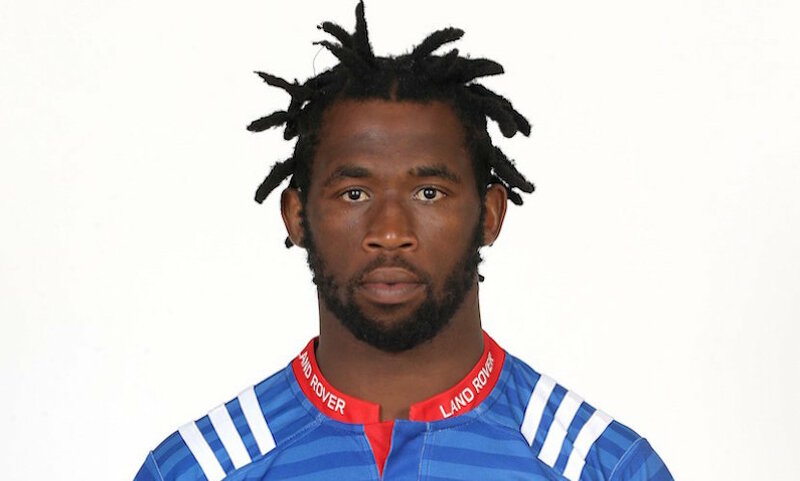 Stormers captain Siya Kolisi was rewarded for his good form and great sportsmanship with two awards and a nomination in a third category at the Brightrock Players Choice Awards. 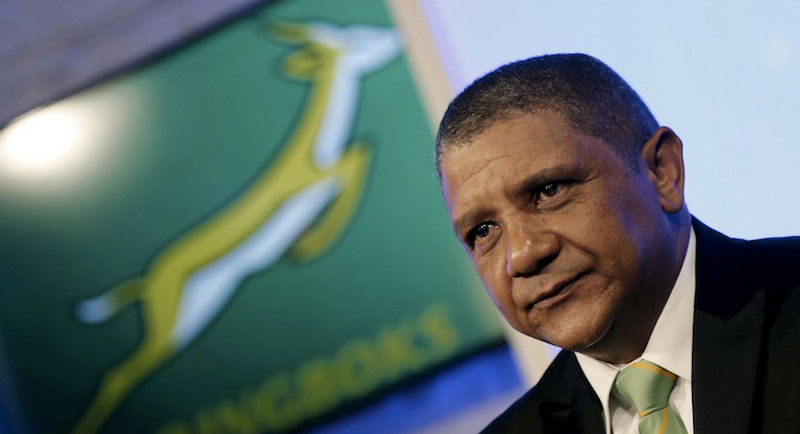 Bongi Mbonambi will make his first start for the Springboks against Italy in Padova, while Pieter-Steph du Toit returns to the starting team for Saturday’s third Test in the Castle Lager Outgoing Tour. 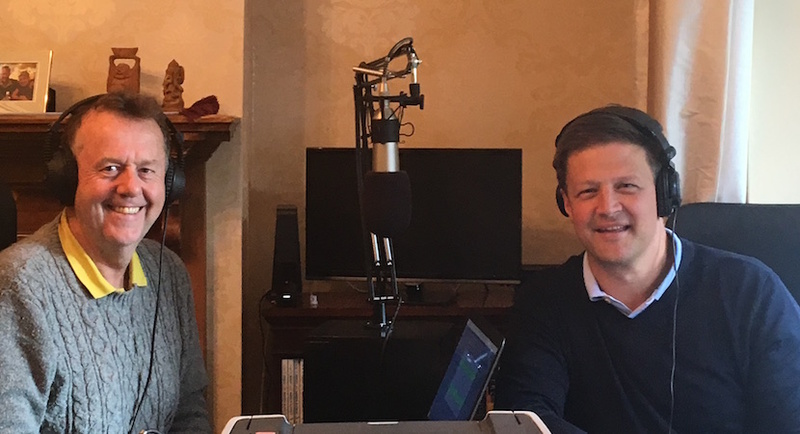 Bob Skinstad and Alec Hogg unpack the reasons behind the record Springbok defeat and the corruption scandals that threaten multinationals KPMG and McKinsey.